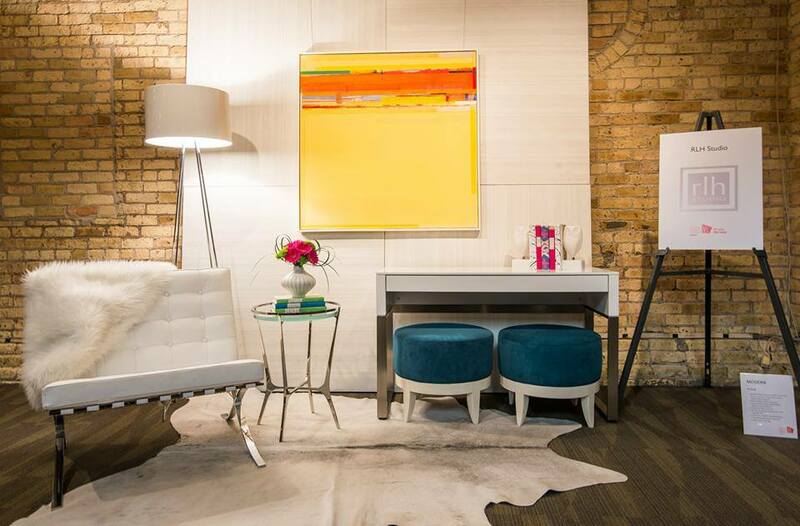 A piece by Collection WM artist, Thomas Prinz, was recently featured at RLH Studio's display for the ASID event, "Trend Chasers vs. Style Makers". The event featured a panel discussion of a few of the Twin Cities top designers, including Reneé Hallberg of RLH Studio, who commented on style, trends, and their process for designing for themselves, and their clients. Tucker Hollingsworth Featured on MN Originals!